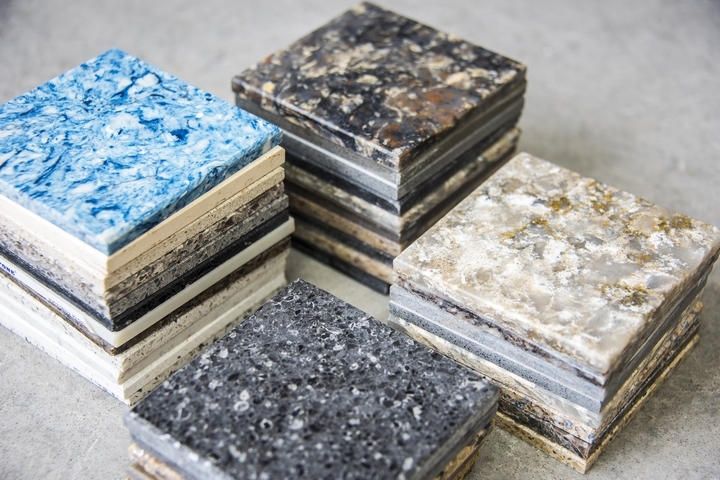 When it comes to the installation of a new countertop in your kitchen, there are many options available. These include quartz, butcher block, marble, and limestone. 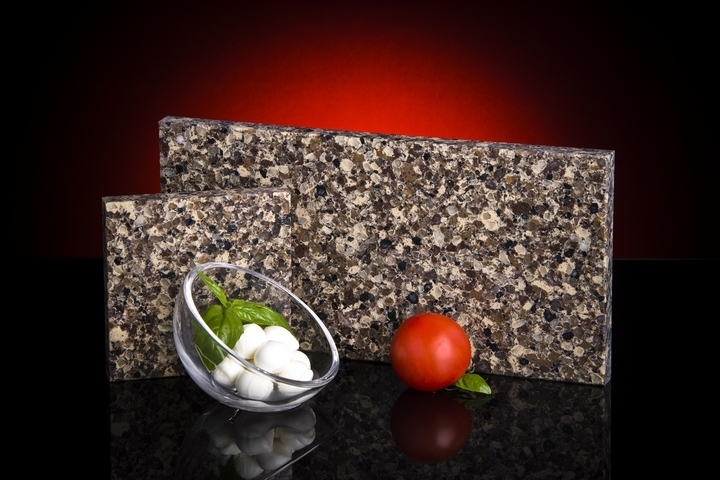 While these options have their advantages, the one that is the most popular is granite. Granite is a smart choice when you need a new kitchen countertop and below are reasons to go this route. Kitchens are expensive and a very popular, busy part of any home. 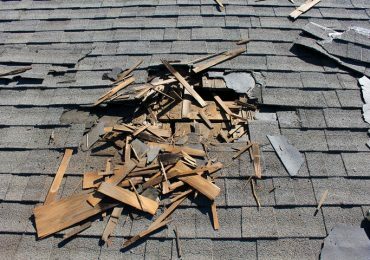 Therefore, you want to be able to get what you want or you will be making changes well before renovations even need to be made. Choosing granite countertops will make your kitchen elegant and welcoming, guaranteeing you will be happy with them once they are installed. Through the impressive beauty of natural stone, the granite countertops in your home will definitely add a touch of glass to your kitchen. Choosing them will give your kitchen an appearance of cost and luxury however they are still economical and will not break the bank. Although you are happy with your home and plan to remain there, there may come a time when you look to sell. Granite countertops increase a home’s resale value immediately as many people find granite appealing. 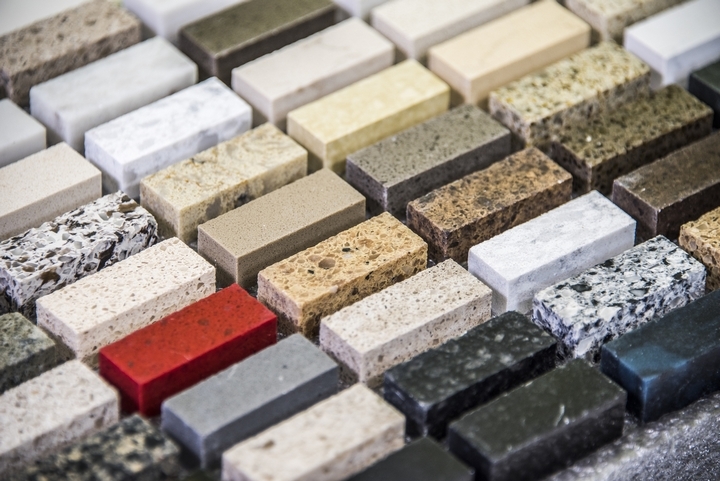 When choosing a countertop, you need to keep in mind the existing design and colours or if it is a new kitchen, the components that you have already chosen. Otherwise, there will be no flow to it and your kitchen will look disorganized. 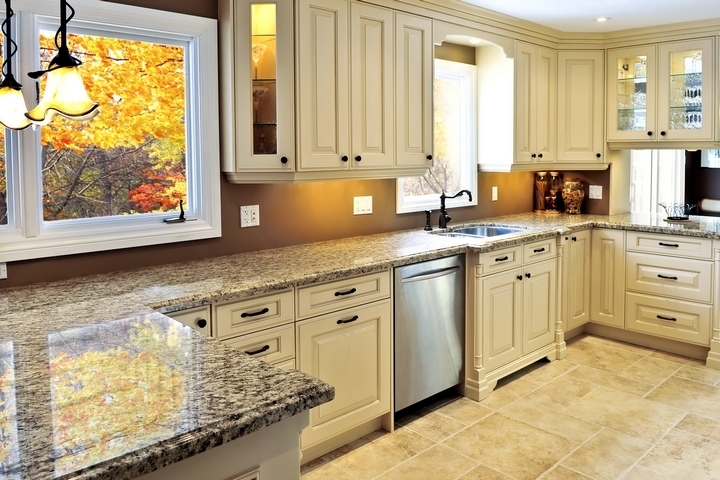 Granite countertops are desirable because they come in many different colours and patterns. As a result, no matter what appearance the other components of your kitchen has, you will be able to match it perfectly. In the off-chance you are unable to find a countertop with the appearance you strive for, one can most likely be manufactured for you. 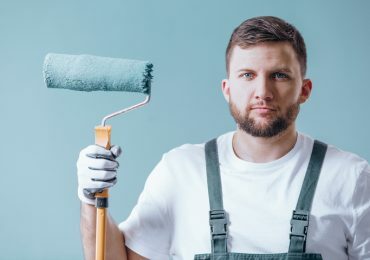 This is especially important if you have walls, cabinets, or fixtures that you want to maintain. In this instance, due to the varieties of granite counters available, you will be able to match these components that you want to maintain. Your kitchen is a busy area, used for meal gatherings, doing dishes, activities with your children and hosting parties. In these situations, the countertops you have can get dirty with spills, scuffs, and scratches. Luckily, when you have granite countertops, these are not a big deal. When you have a granite countertop installed, part of the job is sealing it to keep it free from dirt, debris, and substances that would lead to its demise. Therefore, when it gets spilled on, all that is required is a light cleaning with a mild soap and a cloth. 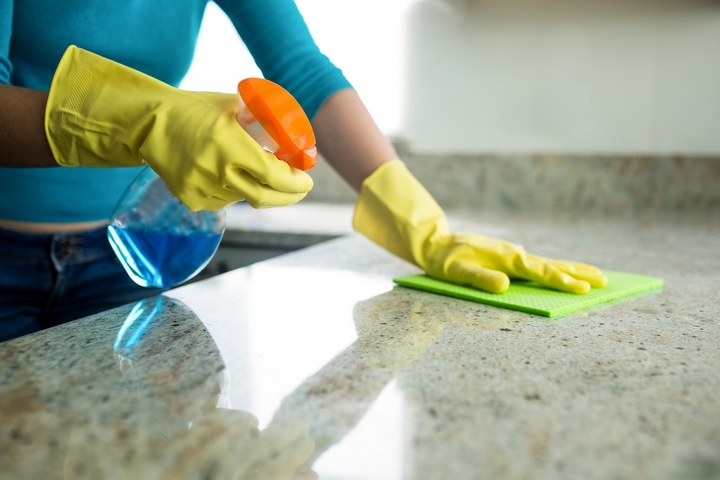 Because granite is non-porous, it is not prone to harbouring mold or mildew. 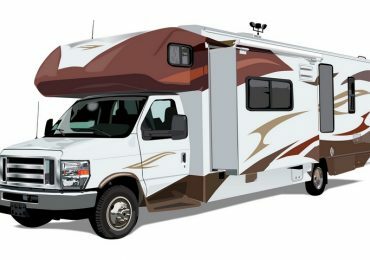 This allows it to sustain a healthy and clean surface. Because of the traffic your kitchen endures, your countertops may be more susceptible to scratches and dents. Because of the amount you paid for the purchase and installation of your countertops, you definitely do not want this to happen. Granite countertops are notorious for their durability, allowing you the peace of mind that they will not get damaged due to typical use.While countertops made of other materials require replacement every so often due to wear-and-tear, granite ones can withstand even the roughest of activities, leaving you with a clean, elegant, damage-free countertop for many years to come. This is because the gems and stones used during the manufacturing process are able to resist scratches and splits, especially helpful when you have smaller children that may be a little rougher on the surface of your countertop.